I’ve been reading reports at various tech blogs that the new Microsoft Surface RT tablet due out in late October is going to be priced at $199. While I’d like to believe it, I simply think it’s too good to be true. At $199 the Windows RT version of the Surface tablet would be a no-brainer for anyone looking for a nice tablet with enterprise potential. Let’s face it, at that price I wouldn’t hesitate to grab one site unseen. 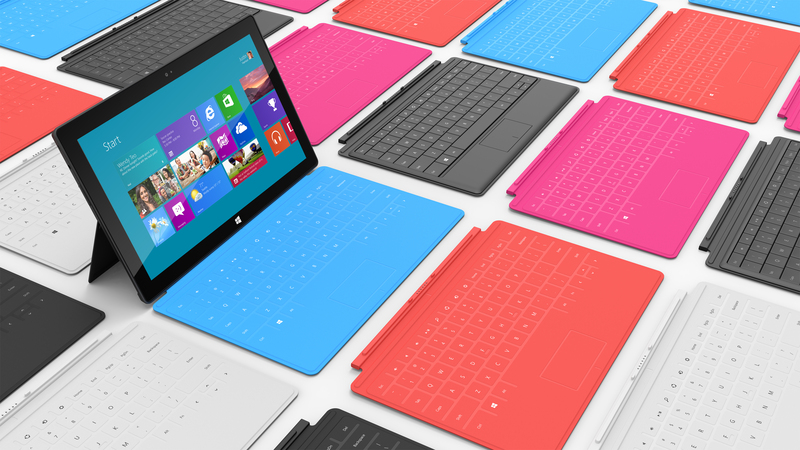 If Microsoft could pull it off, a $199 price tag would bode well for the success of the tablet. With all the competition in tablet land these days they need something to encourage people to put one in their hands, and a $199 price tag is certainly one way to do it. While I realize that the Surface RT tablet will likely be more capable than similar iOS or Android tablets, most people have blinders when it comes to logic like that. That leaves price as a differentiator. Here’s hoping that the $199 price tag rumor is true, but I just can’t believe I have that kind of good fortune. Would love to be proven wrong though.